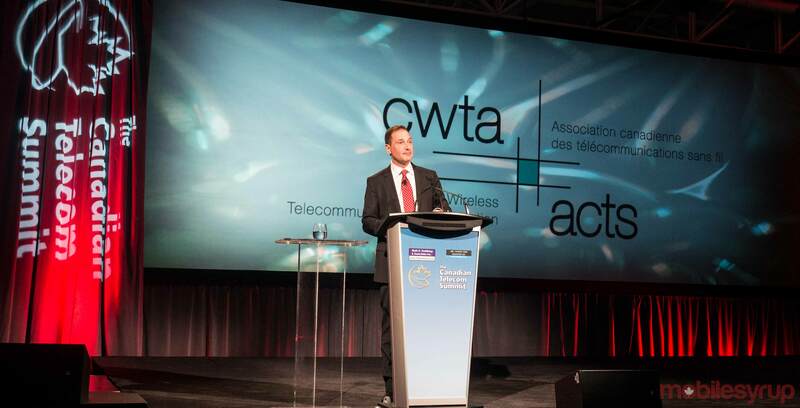 The Canadian Wireless Telecommunications Association (CWTA) is hosting an all-day conference all about 5G wireless networks later this week. 5G is considered the next iteration of mobile connectivity and the successor to 4G Long-Term Evolution (LTE). Although the technology’s exact purpose remains a continually evolving question, it has a variety of theoretical objectives, including significantly faster smartphone data connectivity, autonomous vehicles, smart home devices and, particularly in a Canadian context and improved rural fixed internet connections. Wednesday’s event will begin at 9am and will feature various panels throughout the day focusing on 5G development around the world, an update of where 5G stands in Canada, what 5G networks will look like, the importance of spectrum and security concerns. In Canada, several industry leaders have said that while mmWave is a key spectrum for 5G, 3.5GHz spectrum will provide ubiquitous coverage and is supported by more devices. Chip-making giant Qualcomm noted in its 2016 report that it considers the spectrum band to be the primary one suitable for the introduction of 5G in Europe. “In order for Canada to keep pace with other nations and regions around [the] world, we urge ISED to make the 3.5GHz band available for commercial mobile use as soon as possible,” Qualcomm said. Other players like Bell, Telus, and telecom infrastructure company Nokia have also joined in the plea. In June 2018, Innovation, Science, and Economic Development Minister Navdeep Bains announced 3.5MHz spectrum auction consultations and set the date for an auction in 2020. 5G is a hot topic right now because of Canada’s bilateral spat with China after Vancouver authorities arrested Chinese telecommunications giant Huawei’s global chief financial officer Meng Wanzhou on December 1st, 2018. She was granted bail but faces extradition to the U.S.
Huawei is partnered with Bell and Telus to provide equipment for the rollout of 5G networks.